PADI and the BSA have joined forces to develop the new Scuba Diving Merit Badge! Like other merit badges, the Scuba Diving merit badge will teach and train youth in a manner consistent with the overall goals and values of the Boy Scouts of America. 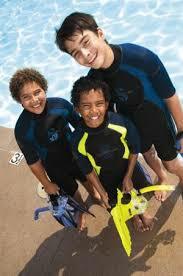 Much like scouting, the overall philosophy of scuba encourages the quest for adventure. It is a life changing experience that enables young men to embrace challenges in a whole new way. 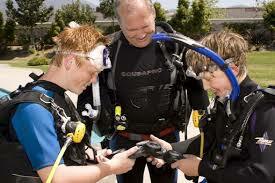 PADI is the world leader in dive training with over 40 years experience. The Gulf Coast Council has approved Discovery Dive World, an exclusive PADI 5-Star training facility, as a BSA Scuba Merit Badge center. 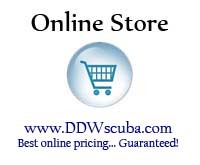 Discovery Dive World’s professional PADI staff offers training to local troops in the Niceville, Ft Walton Beach and surrounding areas.